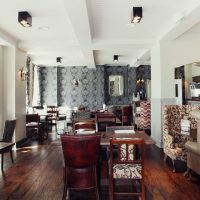 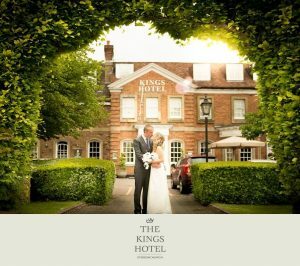 With a rich history dating back to the 16th Century, this former coaching inn was reputedly visited by King Charles II and provides a stunning venue for weddings and civil ceremonies. 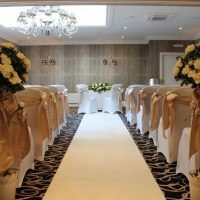 It offers a luxurious experience with contemporary décor and two fully licensed function suites for civil ceremonies accommodating 70 and 150 guests respectively. 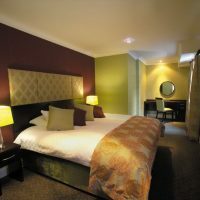 The Kings Hotel has 43 beautifully furnished en-suite bedrooms and special rates offered to guests, ensuring there is plenty of room for family and friends. 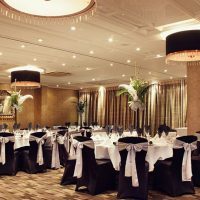 Whether you are looking for a fuss-free set package or want to add more of a personal touch, the Kings Hotel offers a variety of wedding packages to suit your budget and vision. 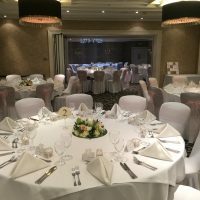 To discuss your needs please call 01494 609090 or use the online enquiry form.